Kate Winslet in "Steve Jobs." 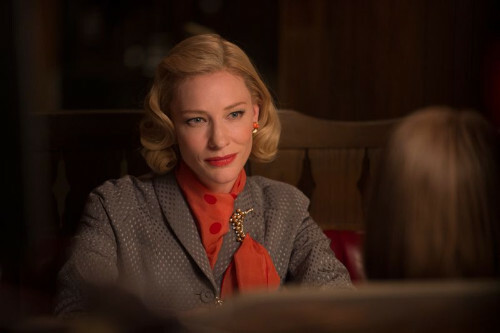 Four especially penetrating films focused on women that articulate a wide-ranging cultural critique. Taken together their impact should be nothing less than profound. 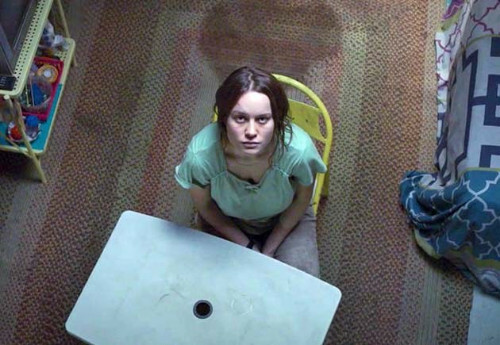 “Room,” “Brooklyn,” “Carol” and “45 Years” have rightfully received their nomination due in the awards in advance of the Oscars. Their impact has been amplified with greater complexity by the indie jewel “Tangerine,” giving us more reason for rejoicing. 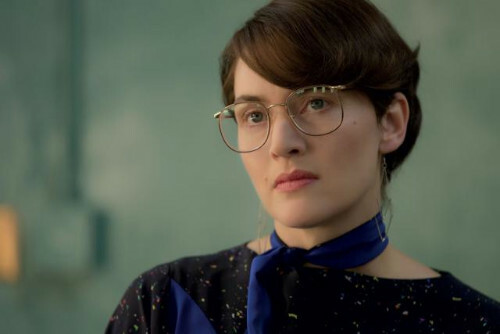 Winslet was also a knockout as Steve Jobs’s Apple marketing executive and confidant, Joanna Hoffman, in Danny Boyles’s film, for which she is receiving much-deserved recognition. Marielle Heller’s “Diary of a Teenage Girl” featured not only an outstanding starring performance, which has also garnered award endorsements, from Bel Powley, but also a compelling supporting performance by the talented Kristen Wiig as her immature but sympathetic mother. A clever satire on celebrity, Olivier Assayas’s “Clouds of Sils Maria” treads the boards of the self-reflexive trope of actors playing actors, specifically the older actress supplanted by the hungry, would-be starlet, but Assayas uses our expectations to subvert an “All About Eve” fatalistic inevitability. The film features nuanced performances from Juliette Binoche, Kristen Stewart and Chloe Grace Moret as strong-willed, independent women. Binoche challenged Assayas to write a film about women that left the rounding out of the characters to the actresses. Binoche’s Maria is an international actress accompanied by her multi-phone wielding personal assistant, Val (Stewart). Maria’s mentor, the playwright who cast her in the role of a — perhaps manipulative — young woman in a relationship with an older woman, has died on the eve of the play’s revival. Moret as Jo-Ann Ellis is a paparazzi-baiting bad girl who has been cast in the role that made the young Maria a star. Maria’s commitment to her craft is juxtaposed with Jo-Ann’s pop culture celebrity in a film that is not ashamed to grapple with large questions of aesthetic and ethical concerns about artistic authenticity. If those pairings sparkled with chemistry, Marion Cotillard and Michael Fassbender veritably seethed with it in the Scottish play, directed by Justin Kurzel, and I found Alicia Vikander’s performance in Tom Hooper’s “The Danish Girl” more charismatic than the gender-bending Eddie Redmayne’s. I had seen Larson in small parts like Greenberg’s niece in Baumbach’s 2010 “Greenberg” with Ben Stiller and then in Oren Moverman’s 2011 “Rampart” with Woody Harrelson and Joseph Gordon-Levitt’s 2013 “Don Jon,” at which point she’d done over a dozen more roles in feature films. Yet when I encountered the force of nature that she is, in Destin Daniel Cretton’s 2013 “Short Term 12,” it was as if for the first time. I started to write that in “Short Term 12,” Larson plays Grace..., but that would be wrong: Larson is Grace. She is both Grace the character, a supervisor at a short-term group home for troubled teens, and she is the embodiment of grace. Introverted by nature, she works with her boyfriend, Mason (John Gallagher, Jr.), who tries to draw her out, but for reasons that remain mysterious, whatever it is she feels she must guard fills a deep well of empathy she quietly yet ferociously shares with her charges barely younger than herself. In a delicate dance of ensemble reciprocity, Cretton’s cast touchingly captures the pain that is borne of abuse and the meaning of unconditional love. 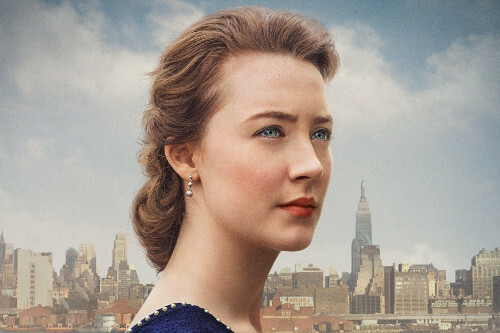 Saoirse Ronan is the immigrant Eilis Lacey at the center of John Crowley’s bildungsroman, “Brooklyn.” Nick Hornby adapted the screenplay from Colm Toibin’s novel, and everything from the superb ensemble cast to Michael Brooks’s score to Yves Belanger’s cinematography to Jake Roberts’s editing is a quiet revelation. Just as during and after the potato famine of the 1840s, the United States generally and New York City especially, with its large Irish population, provided a beacon of hope for Irish young people fleeing a foundering rural economy in Ireland. As a non-participant in World War II, Ireland received no help from the Marshall Plan that aided war-torn Western European countries. So in 1952, Eilis joins this wave of young people. A New York City parish priest (Jim Broadbent) has sponsored her passage, she secures lodging in a boarding house for young women, and she finds work in an upscale department store. She is a complex mix: overcome with loneliness but braving the unknown, filled with a sense of familial obligation but determined to forge her independence. Then, on the erroneous assumption Geoff is next of kin, a letter arrives explaining that the ice-preserved body of Katya, his first love, has been recovered from a mountain crevasse she fell into as she and Geoff were hiking in the Swiss Alps 50 years earlier. Katya’s sudden presence is the wedge that opens a parallel fissure in Kate and Geoff’s marriage, and Haigh again confronts us with the complexity of love and the possibility that there is no such thing as a happy ending, at least in the conventional way we understand that phrase. 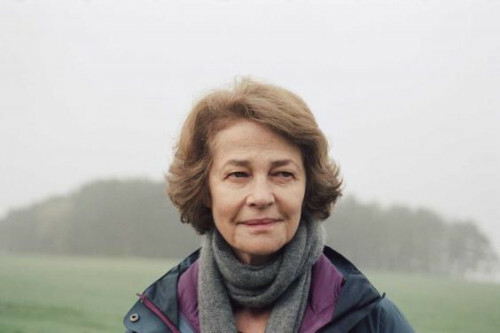 Yet, whereas “Weekend” teems with the rich quickening and buoyancy of new love, “45 Years” exposes a long-ignored emotional vacuity through a specter frozen in time that catches each spouse off guard.